Modern hotel ideally located next to the airport and just 15km from Nairobi's city center, shopping malls and National Park. Morning return road transfer to Nairobi Wilson Airport. Depart Nairobi Wilson to Amboseli. 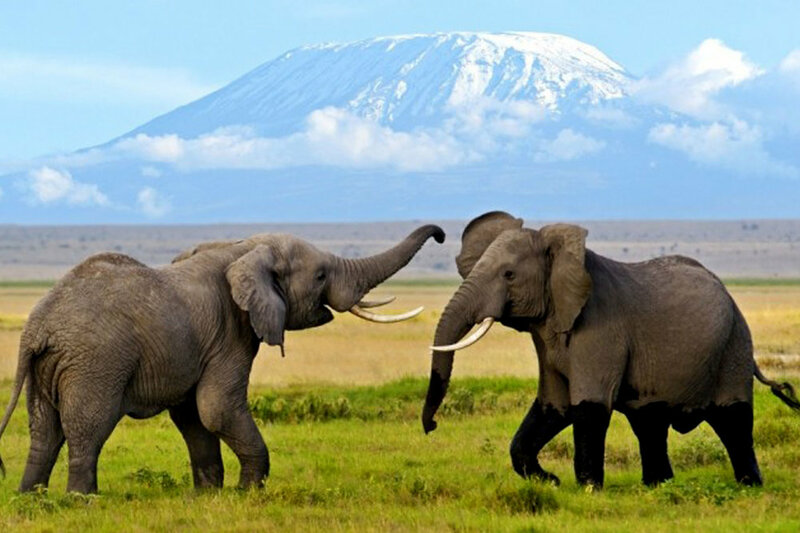 Amboseli is synonymous with two particular things – majestic herds of elephant and glorious views of Mount Kilimanjaro! 11:30 am scheduled charter flight from Lake Manyara airstrip to Seronera airstrip. 9:00 am scheduled charter flight from Seronara airstrip to Kogatende airstrip. Ten tented suites are superbly located close to the Mara River providing a indulgent base for optimal migration viewing all through out the year! Read more.. 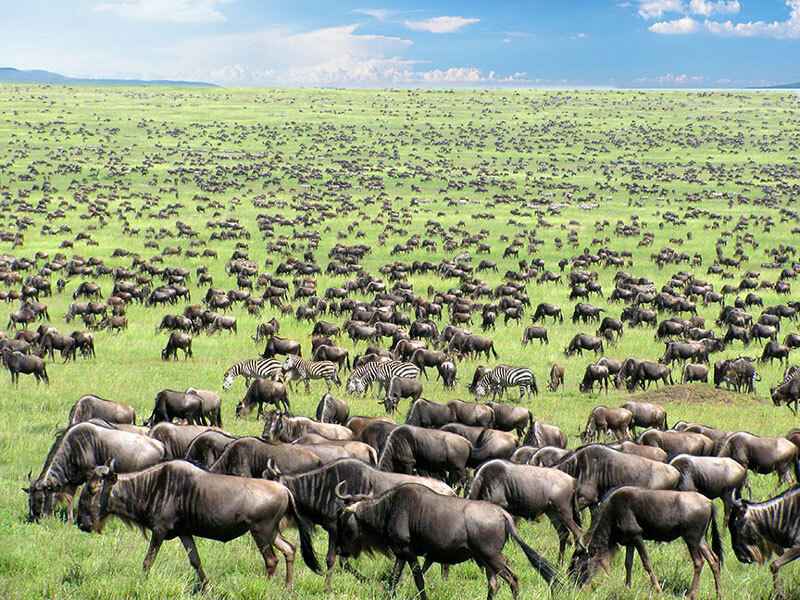 The camp is located around a watering hole, close to the Mara River in the Maasai Mara National Reserve. Read more..
Return to Nairobi International airport for your flight back to the USA! Tanzania: Foreigners need to obtain a visa at the port of entry.Cost os US $ 100 per person (USA citizens) and should be paid in cash.